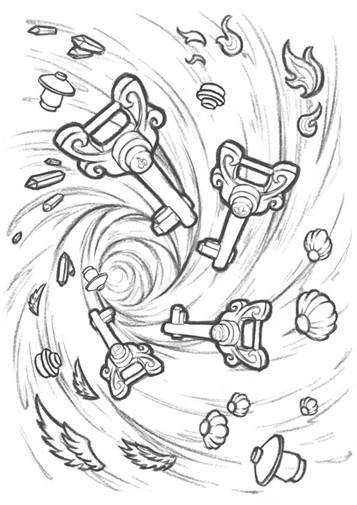 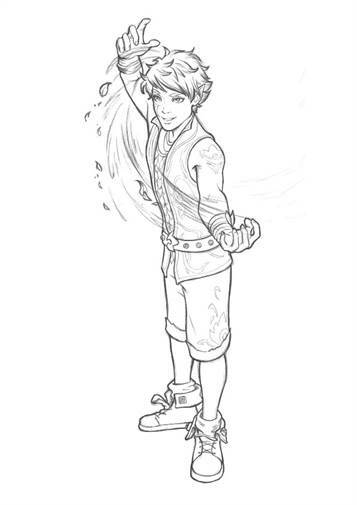 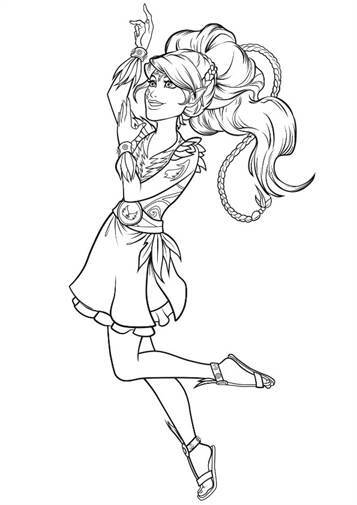 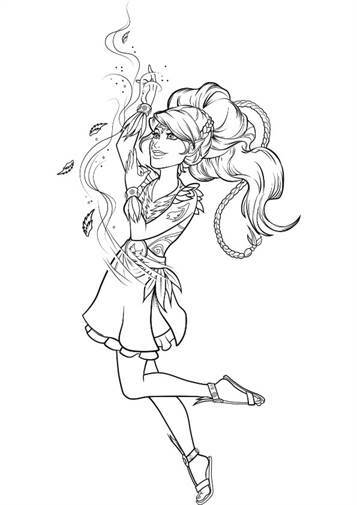 Coloring pages of Lego Elves. 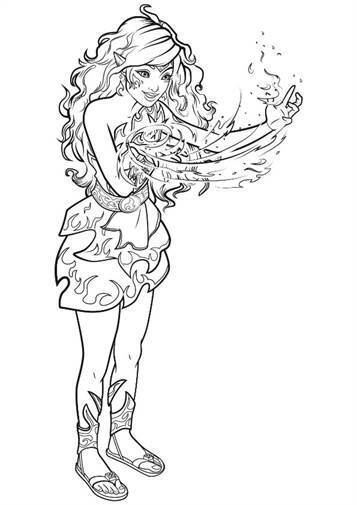 Emily Jones is just an ordinary girl, but she can not control the elements. 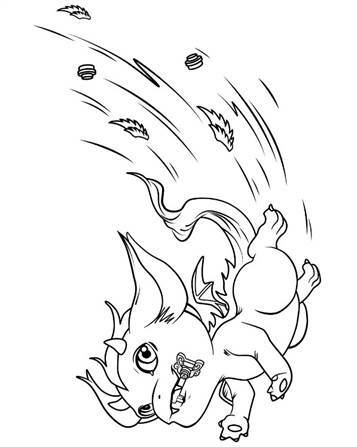 And her ears are not sharp. 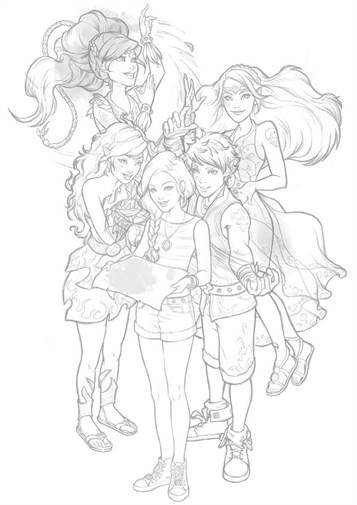 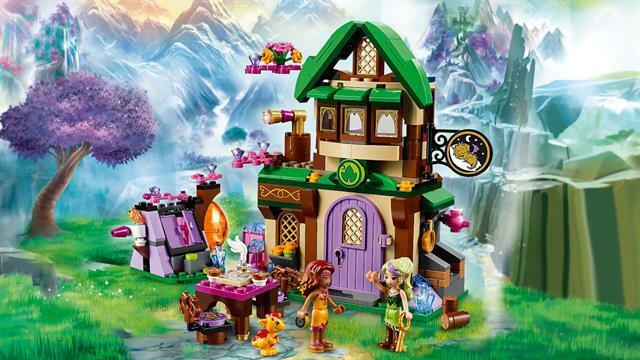 But when she's with her four fairy friends, strange magical things happen! 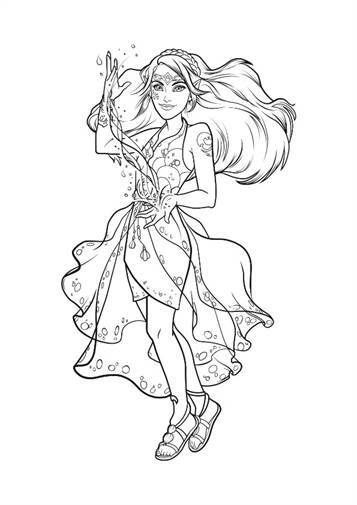 More even than anyone could have imagined in Elven Dale ever.